MP3 players contain metals that are toxic to the environment when not properly processed, so don’t throw them in the trash. Best Buy will take back MP3 players and many other home electronics for free; they also offer a trade-in program for more desired electronics. They accept up to three items per day from each household. Find a location here. 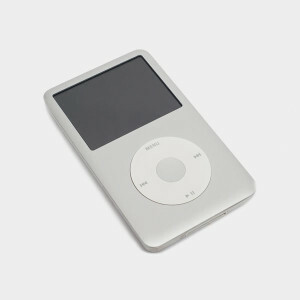 Apple runs a refurbishing and recycling program for unwanted iPods and other Apple products. Mail in your iPod to be recycled, or bring it into an Apple retail location. Find out more. You will be given store credit for qualifying devices. Staples offers free, in-store recycling for unwanted electronics, including MP3 players, desktop computers, tablets, monitors and other electronics. Locate your nearest Staples.